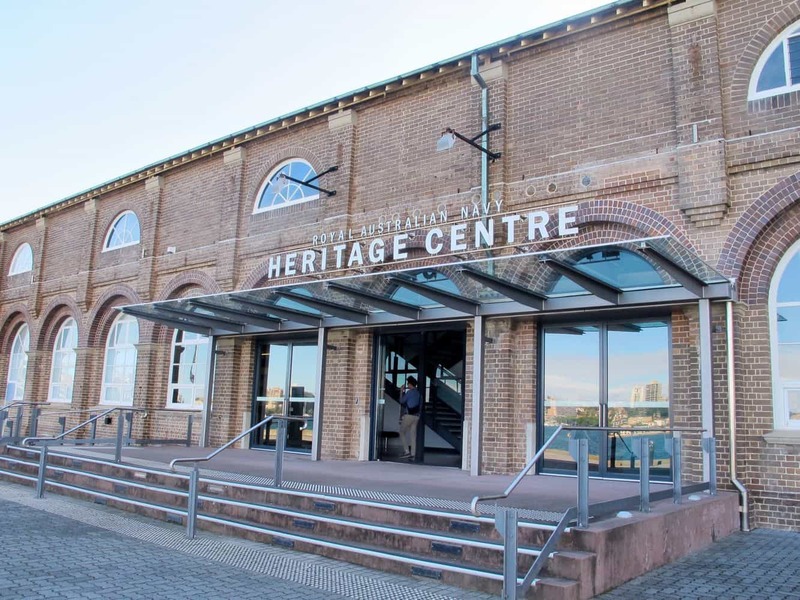 The Royal Australian Navy Heritage Centre was opened in 2005 with the purpose of exhibiting artefacts from the Naval Heritage Collection. It is fascinating to learn that while there are more than 3000 items on location at this maritime museum, a significant number of these have never been seen by the general public. 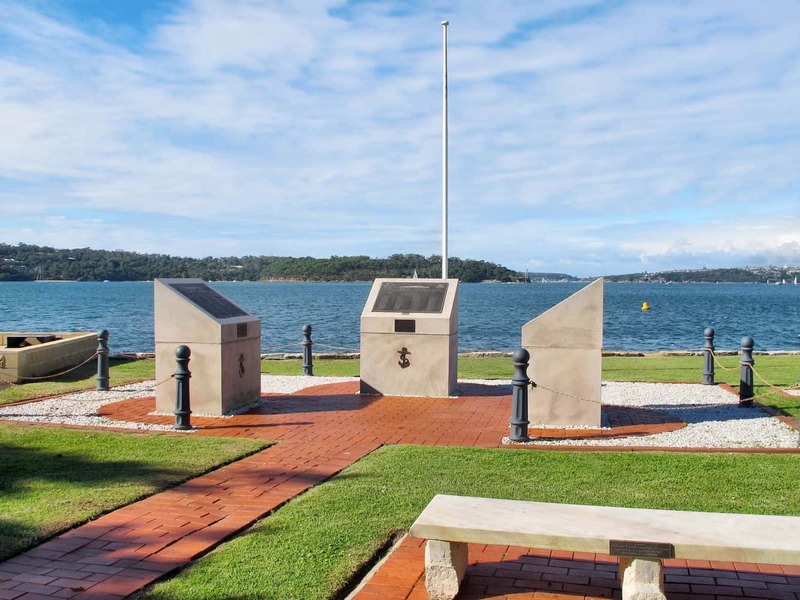 The displays are as varied as can be; ranging from massive weaponry to the personal items of Navy officers, all chronicling the history of Australia’s Navy. The ‘Professions of Navy’ is a large display that welcomes you to the museum. It is a display that focuses on the type of work done by Navy personnel, with different branches and categories used to showcase advancements made in the field. Pass by ‘the Periscope’, a unique exhibit that displays an operational periscope used to aid in submarine attacks. 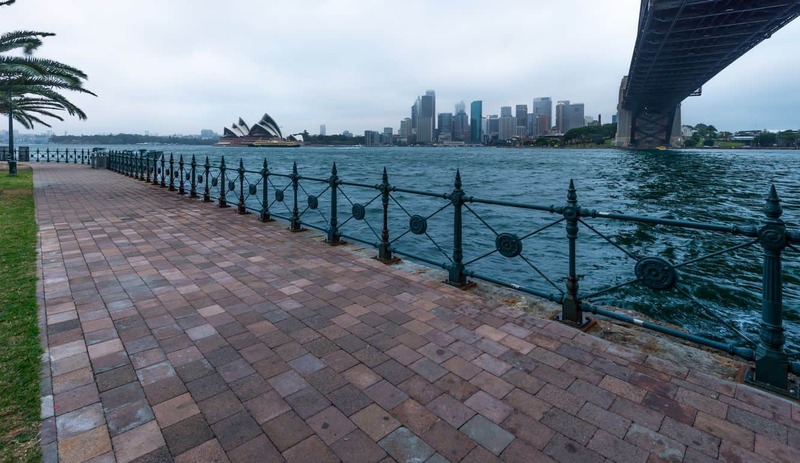 For visitors, the periscope is a fascinating tool that provides impressive views of the Sydney Harbour. Another exciting exhibit at the museum is ‘In Which We Serve’. This is a huge display that seeks to tell the stories of Australia’s vessels and their epic battles. Artefacts in this collection are sourced from the colonial period, the First and Second World wars, as well as The Cold War. A keen look reveals there are also artefacts from the Persian Gulf. Other exhibits worth checking out include The Bridge, Boats and Dockyards, as well as a key exhibition titled ‘A Sailors Life For Me’. This immersive experience offers the best of a visual and auditory experience that mimics life in the Navy. 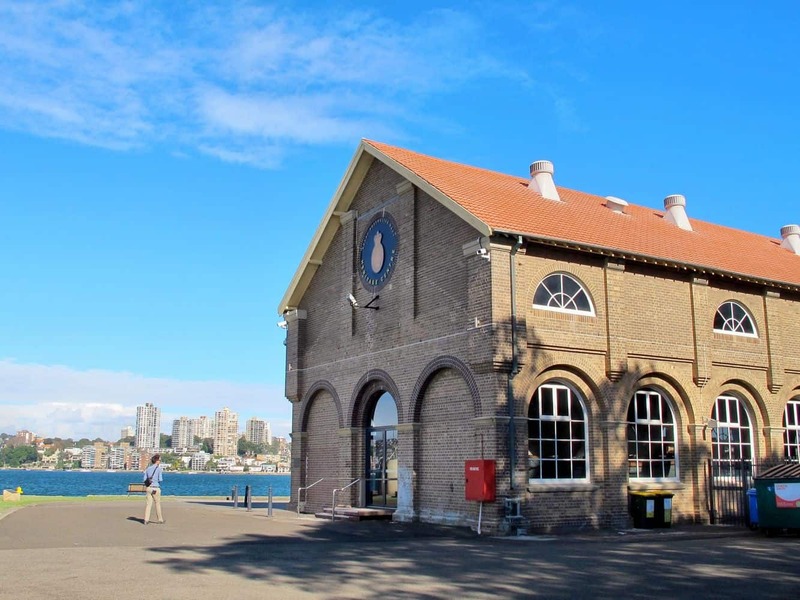 Royal Australian Navy Heritage Centre is accessible using ferry services from Circular Quay. Opening hours are between 9:30am and 3:30pm every day with free admission. Some of the special exhibition galleries have an admission fee.